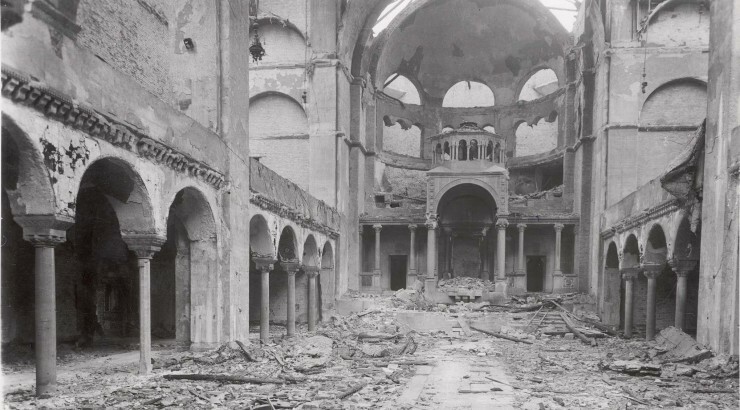 This Saturday marks the 75th anniversary of Kristallnacht, the “Night of Broken Glass” in which a tidal wave of Nazi violence swept through Germany and Austria, leaving in its wake not only broken glass, burnt synagogues, and desecrated Torahs, but shattered human lives. To us, these events seem remote at best. For many of our Chapman University students, not even their grandparents were alive then. Since then, our world has experienced violence of far greater magnitude. In comparison, the events of November 9-10, 1938, while terrible, seem of much less consequence. 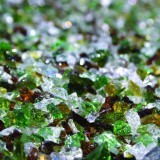 Broken glass? We have seen so much worse. Perhaps 100 people killed, we know of genocides in which millions have been murdered. So, why focus on Kristallnacht? 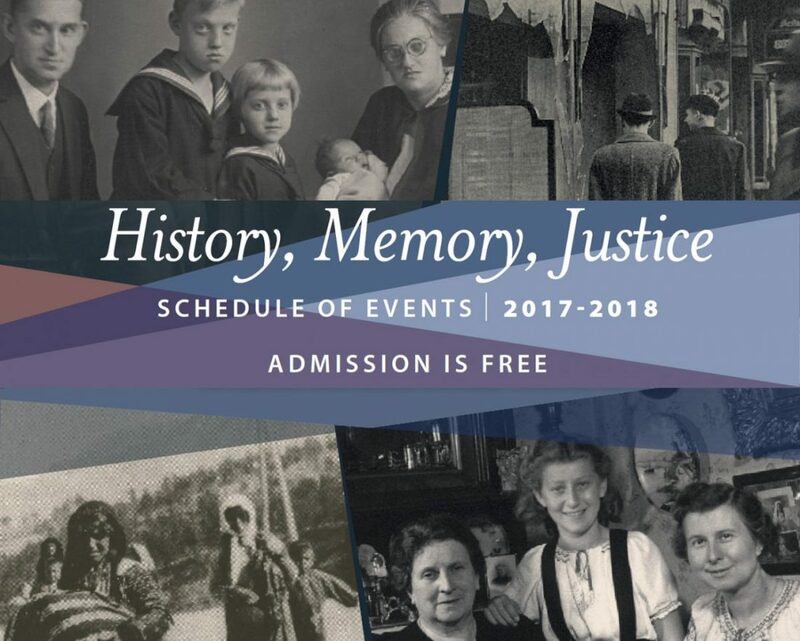 The answer to that question comes when we hear of those events from those who experienced them–as we will at Chapman University this Thursday. 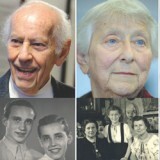 In November 1938, all four of our speakers were at the start of their lives. Engelina was eleven; Idele was twelve; Curt was thirteen, and Leopold, the oldest, was sixteen. 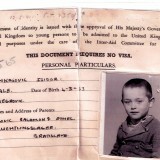 Young as they were, they had already experienced bigotry and brutality. They had seen their parents, once respected members of German society, belittled and ostracized, robbed of their professions, their livelihood, their homes. 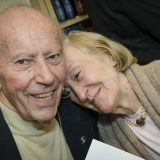 They had been harassed and humiliated in school–a place where every child should feel safe–by both their teachers and their classmates, told that as Jews they were unworthy of sitting in a classroom with “true” Germans. They had already suffered in ways that no child ever should. Yet, they could still cling to the hope that their neighbors, acquaintances, and friends would one day draw a line, would say that enough was enough. They were still children with hope. Fasenenstrasse Synagogue, Berlin. 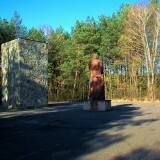 Photo from the United States Holocaust Memorial Museum, courtesy of Landesharchiv, Berlin. 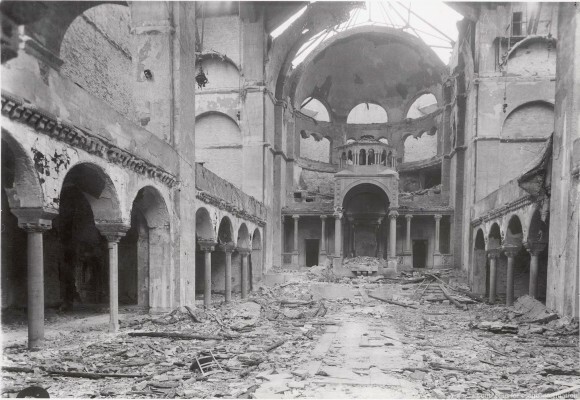 Kristallnacht brought that hope to an end. 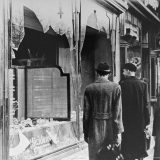 Kristallnacht was not simply more of the same. That night violence knew no boundaries. Not even the sacred–indeed, especially not the sacred–was spared. 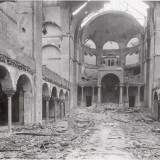 As arsonists set more than 250 synagogues on fire, firemen stood next to their trucks and watched, following the orders they had been given not to intervene unless non-Jewish property was threatened. Policemen gingerly walked on sidewalks filled with shattered glass, being careful not to get in the way of the Nazi thugs systematically breaking windows and looting Jewish stores and offices. 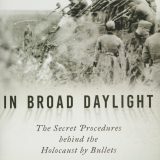 The next morning brought even more of the unthinkable as some 30,000 men and teenagers were torn from their families and taken to Dachau and other concentration camps. What had they done? Nothing. Their “crime” was being a Jew. 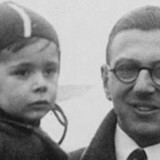 Cantor Szneer, only sixteen, was one of those teenagers who was beaten and transported to Dachau. On Thursday, we will hear of a little girl hiding behind a desk in an orphanage; a young man ripped away from his home; a boy on his bicycle frantically trying to peddle his way home while dodging the stones hurled at him by the Hitler Youth; a girl using sign language to reassure her parents that they would make it through the night. No longer will these events seem distant and intangible; instead, they will become personal and real. Far more than glass was shattered on Kristallnacht. What was destroyed was hope– the hope we place in one another in times of need; the hope that we will stand together. And yet, I know that it is hope that brings these survivors to our campus. They hope that we can learn and remember. They hope we will find the courage to stand up to bigotry and hatred. They hope we can do better than their neighbors and friends did that night. 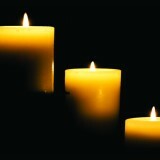 Today, as we remember Kristallnacht, that night 75 years ago, we know we can never take hope in humanity for granted. We can never see it as anyone’s responsibility but our own. That is where we place our hope. "If something isn't blatantly impossible, then there must be a way of doing it." Nicky Winton. Rodgers Center Fall Series Opens with Film Screening of "Nicky's Family"
An Interfaith Service of Remembrance for "Kristallnacht"
11 people shared or liked this.